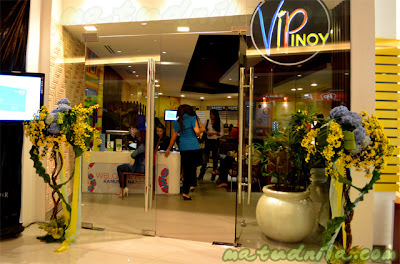 VIP Pinoy or VIPinoy is a program of Ayala Malls nationwide. VIPinoy Card is a privilege card offered to all Overseas Filipino Workers, Overseas Filipinos and their immediate family. The card offers service and conveniences, privileges and perks in Ayala Malls and Ayala-managed Malls. VIPinoy offers Balikbayas and their families in the Philippines to relax and manage finances in the VIPinoy Lounge. 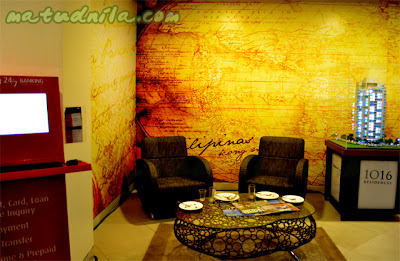 VIPinoy Lounge in Ayala Center Cebu is located at the 2nd level of Activezone. BANK OF THE PHILIPPINE ISLANDS - Free consultation and advice on 24/7 Banking, Investments, Housing Loans, Car Loans, Business Loans, Educational and Insurance Plans. ACCESS TO THE A-CARD PRIVILEGES - VIPinoy cardholders get to enjoy special discounts, perks and freebies in over 900 participating stores across Ayala Malls through the A-Card program (privilege card program of Ayala Malls). ACCESS TO CUSTOMER LOUNGE - Unlimited use of the Customer Lounges located at the following Ayala Malls and Ayala-managed Malls: Glorietta, Alabang Town Center, Market! 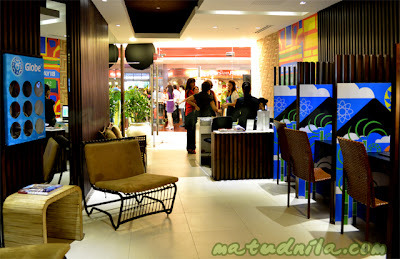 Market!, TriNoma, Ayala Center Cebu, Marquee Mall, Abreeza, Metropoint Mall and Pavilion Mall. PRIORITY LANE - Express lane for Cinema ticket purchase across all Ayala Malls and Ayala-managed Malls. How to Apply for a VIPinoy Privelege Card? 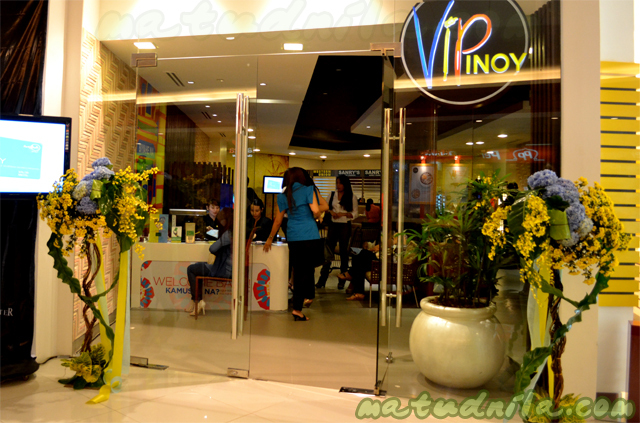 What are the requirements in applying for an VIPinoy Card? A person can apply a VIPinoy Card in behalf of another person if he/she knows the personal information asked for the person he applies for. For VIPinoy Card Renewals, just surrender your expired VIPinoy card and present a valid ID to process your card renewal. 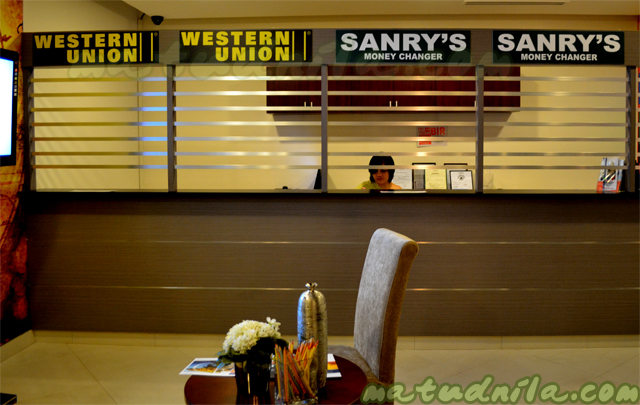 Card renewal is subject to P200 renewal fee. 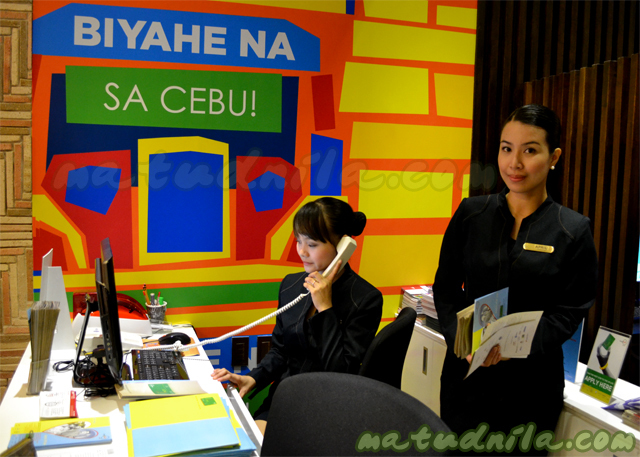 VIPinoy Program for OFWs and Balikbayan at Ayala Malls posted at Cebu Events Blog. 0 comments: on "VIPinoy Program for Filipino OFWs and their Family at Ayala Center Cebu"